A totally restored HK500 is coming up for sale at RM Auctions Sotheby’s at the Monaco Historic meeting in Monaco on May 14. 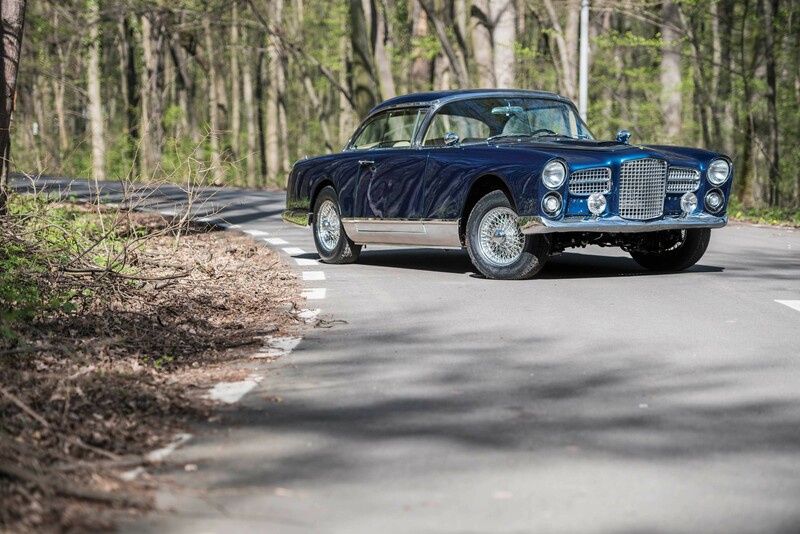 I usually leave these sales of left hand drive cars to the Amicale Facel Vega, the French club, but I was rather taken with their description that this car ‘revient de loin’, had come from a long way back. You only have to look at the pics to agree. It was in a fairly wrecked state but now looks pristine; having had a car that was in pretty much the same state, I know what it takes to get it back to its current condition, so I have a lot of sympathy with the restorer and whoever paid for it. The car itself does have quite a lot of interest. It was owned by William Carr, an American industrialist and son-in-law of Walter P Chrysler, the founder of the Chrysler Corporation. 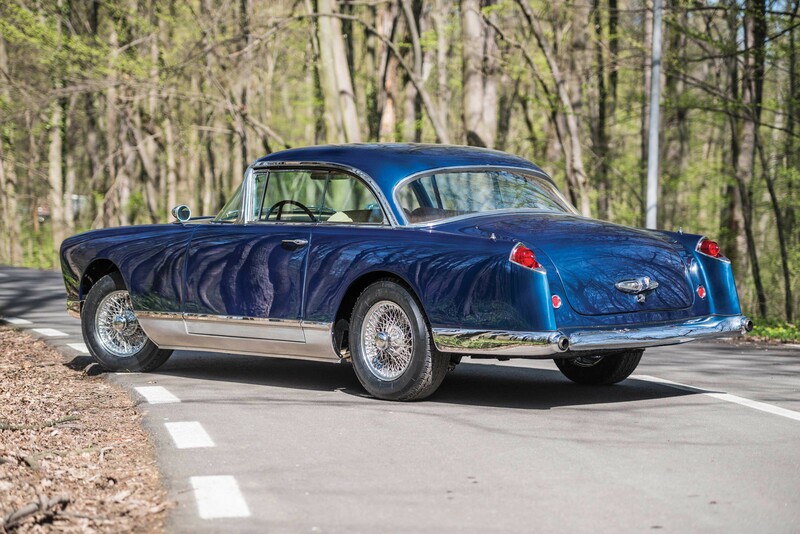 William Carr was a great Facel enthusiast; HK C2 was just one of three HK500s that he owned, and his wife had another. He also had a Facel 11. 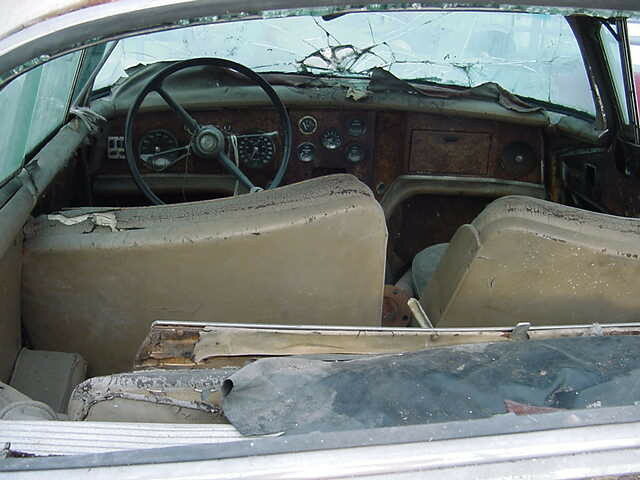 The car was originally sand with a beige interior fitted with wire wheels and tinted glass. It came to Europe in the eighties and no doubt slowly deteriorated until it was in the condition you see here. 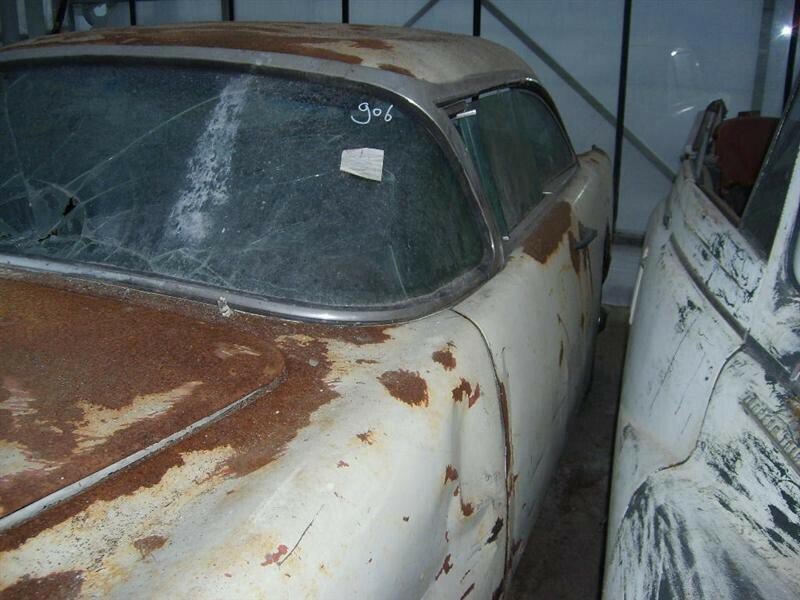 However, some brave soul bit the bullet and has restored it to its present glory and it is now estimated at €130,000. I hope that they get that and more and that it finds a good and enthusiastic home.